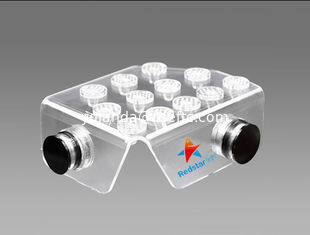 2.Premium quality transparent acrylic,simple and attractive design. 3.No electric required to drive. OEM and small order are acceptable.